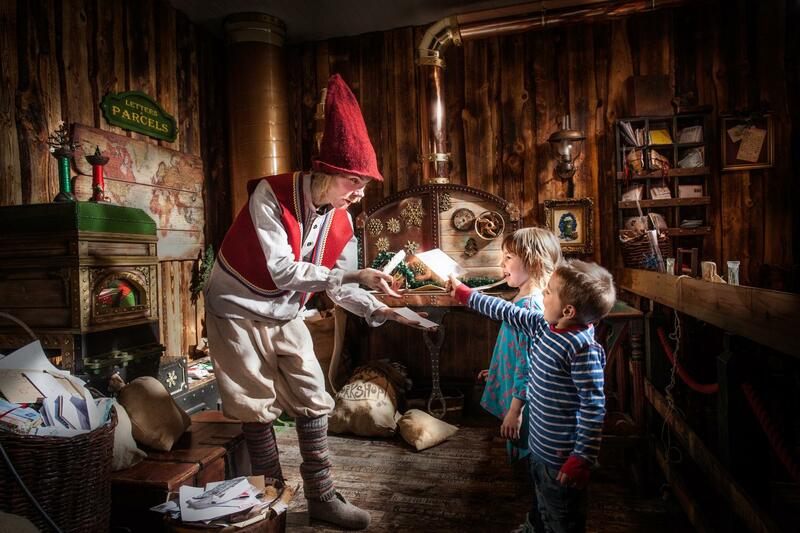 Enjoy the Christmas fairytale in the home cavern of Santa Claus! 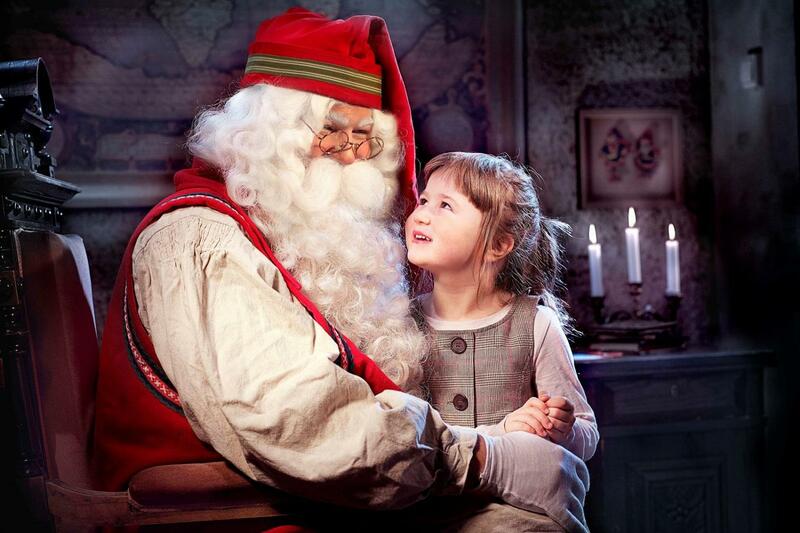 Furthermore, you can take as many photos and videos with Santa, Elves, Ice Princess & Mrs. 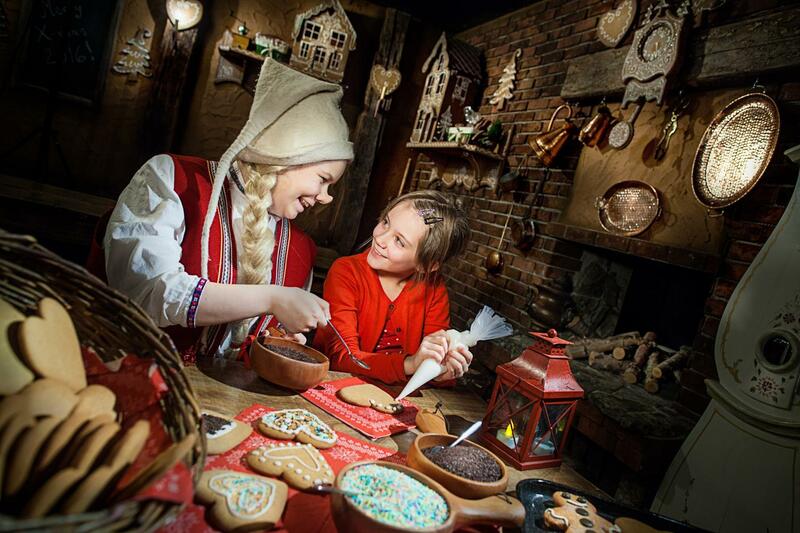 Gingerbread as you like! Tickets are valid two consecutive days. # Children (Age 3-12), Lunch incl.